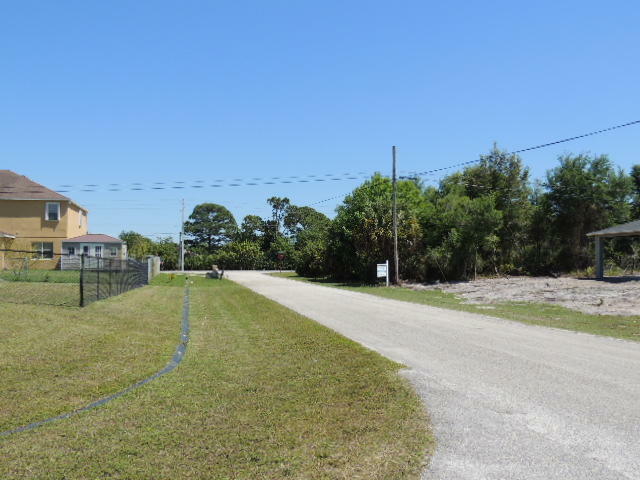 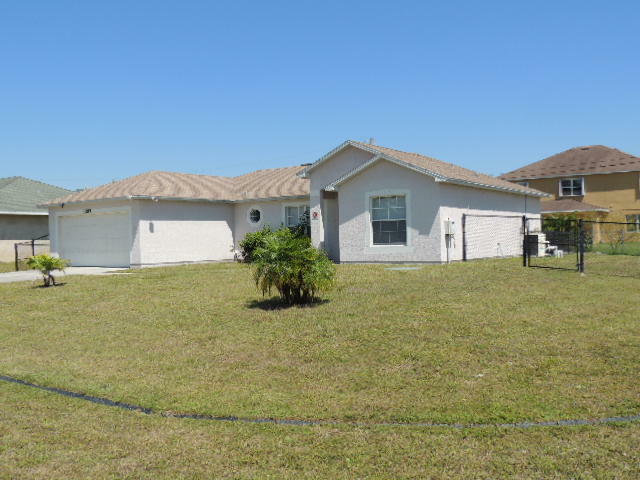 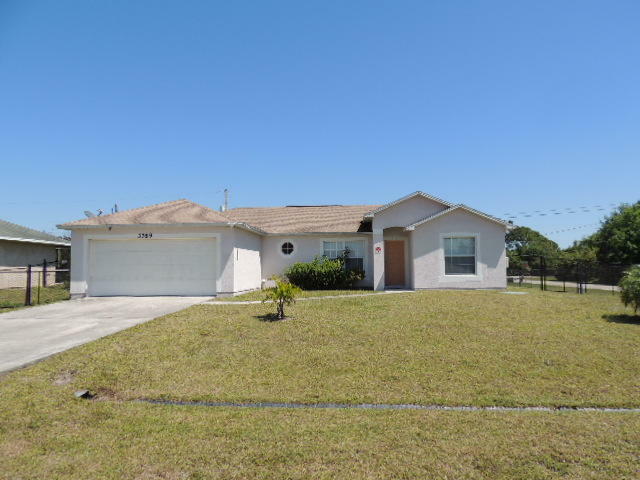 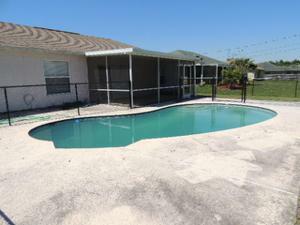 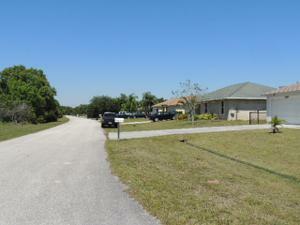 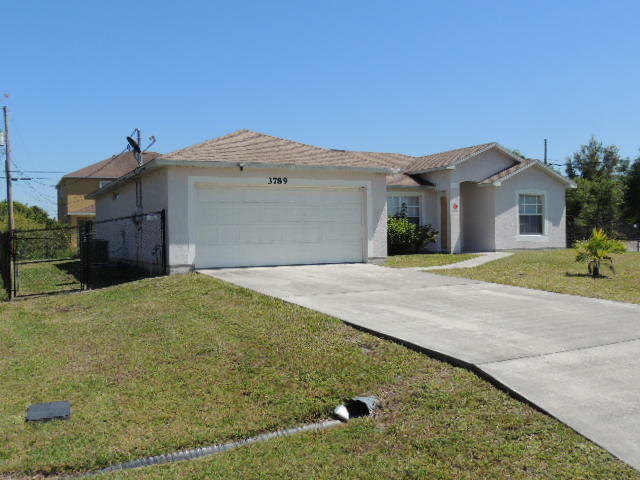 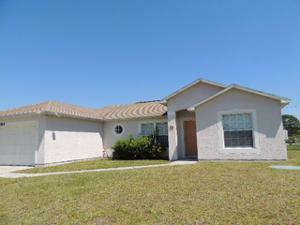 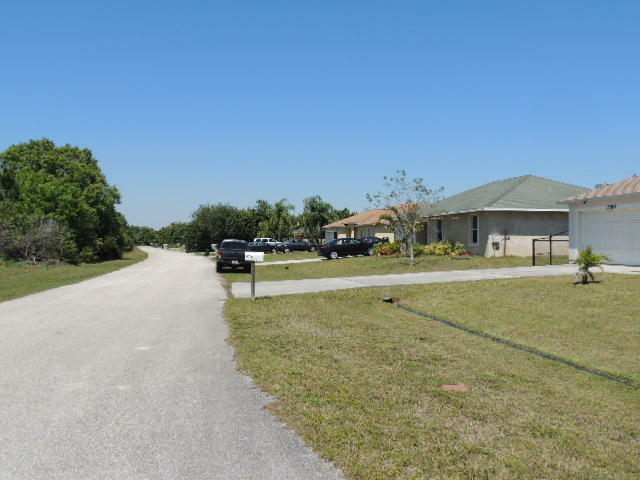 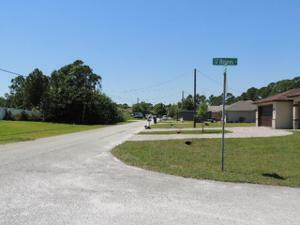 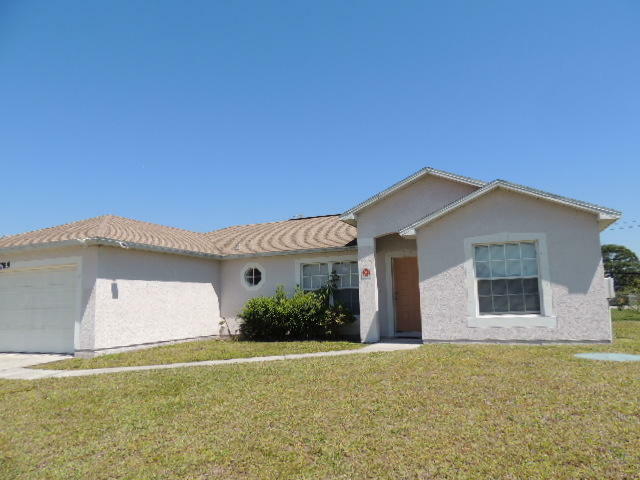 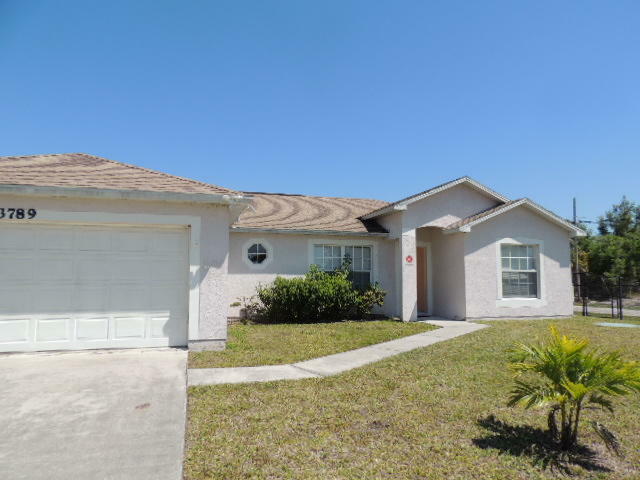 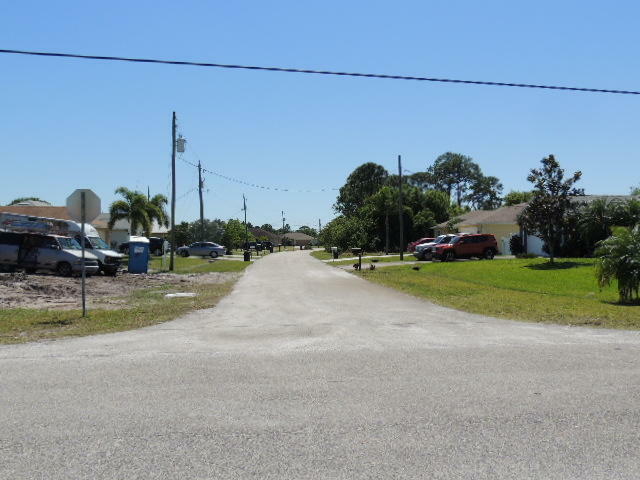 **LOCATION LOCATION** THIS WONDERFUL POOL HOME SITS ON CORNER LOT AND IS SURROUNDED BY NEW CONSTRUCTIONS. 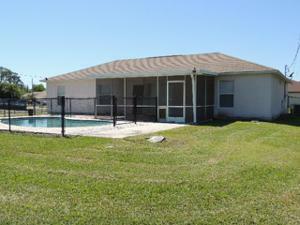 HOME HAS FENCE BACKYARD WITH INGROUND POOL. 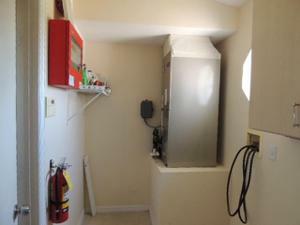 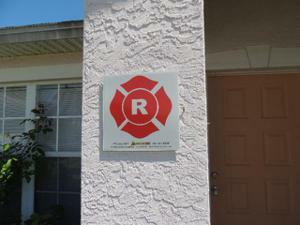 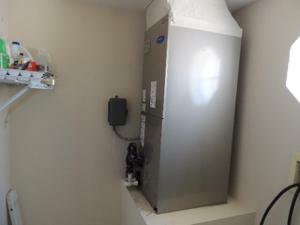 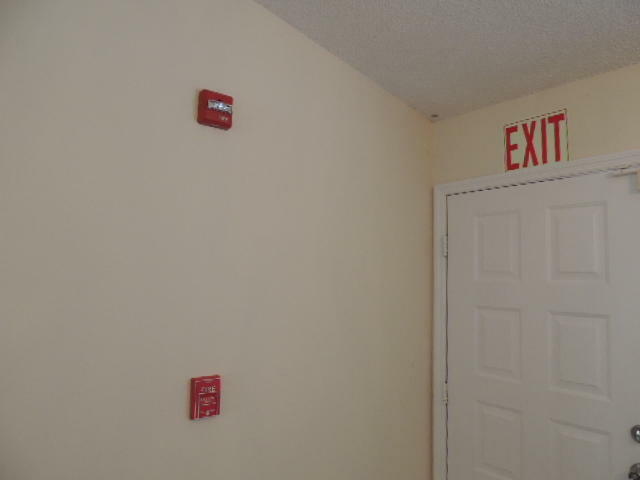 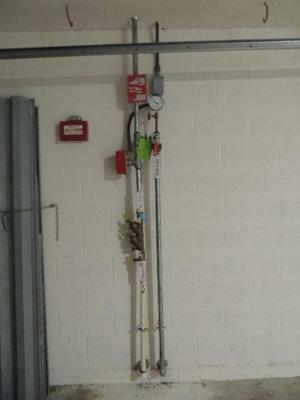 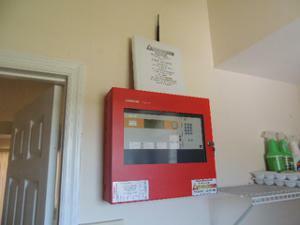 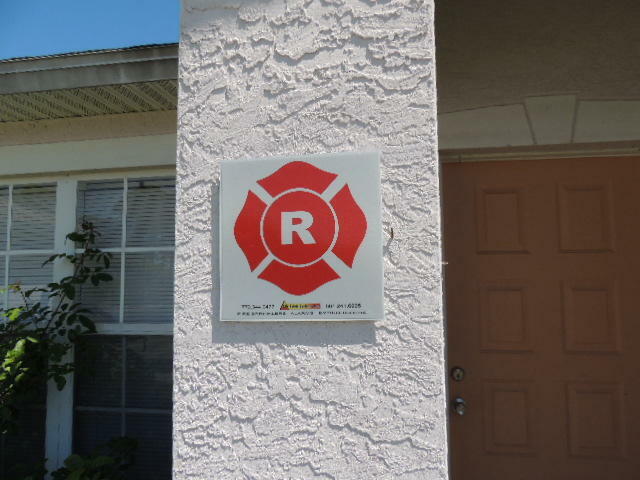 CURRENT ZONE FOR ALF - ASSISTED LIVING FACILITY WITH INCLUDE FIRE SPRINKLER SYSTEM AND ALARM. 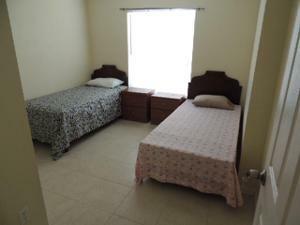 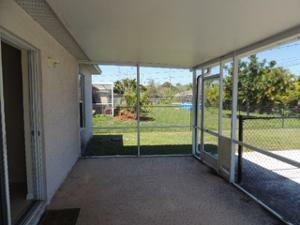 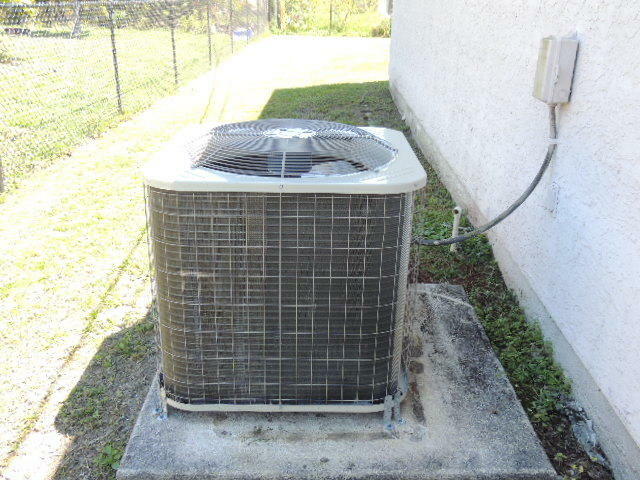 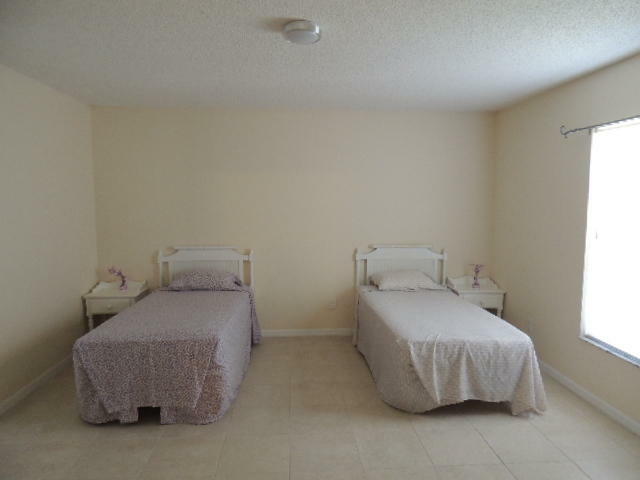 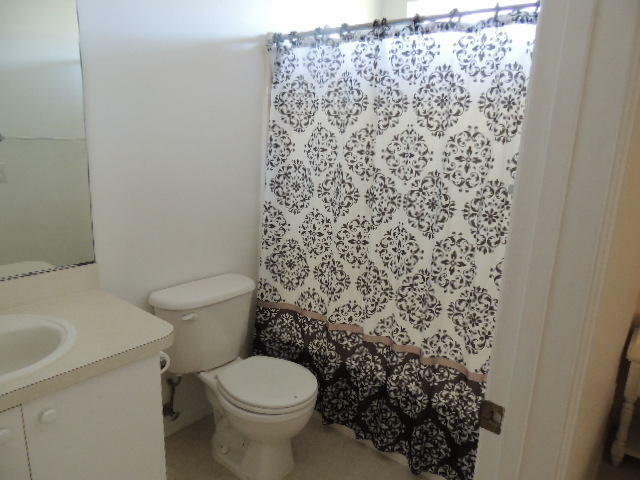 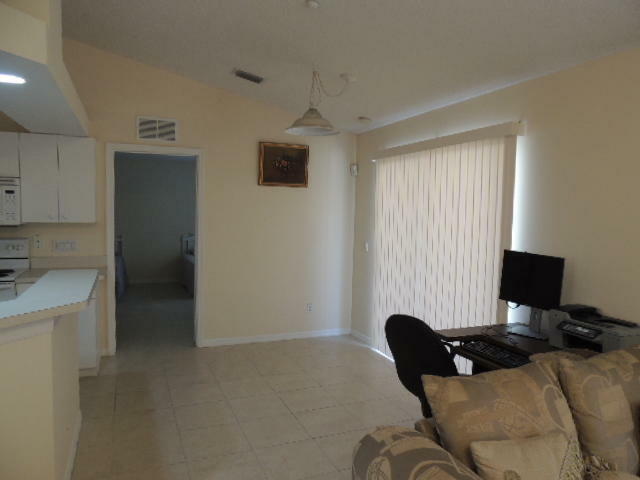 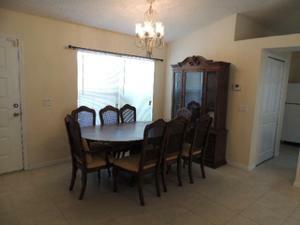 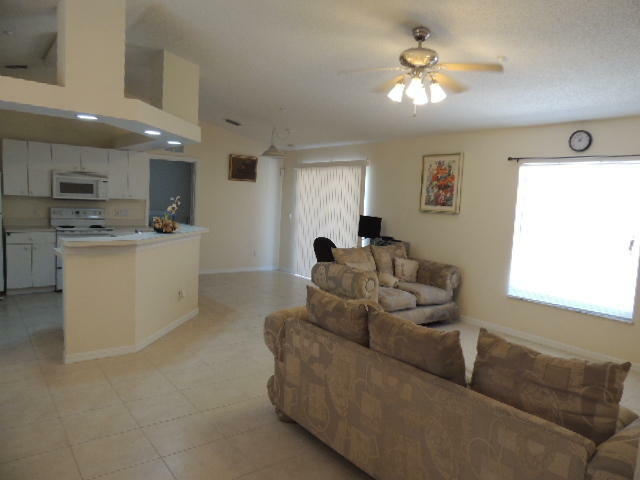 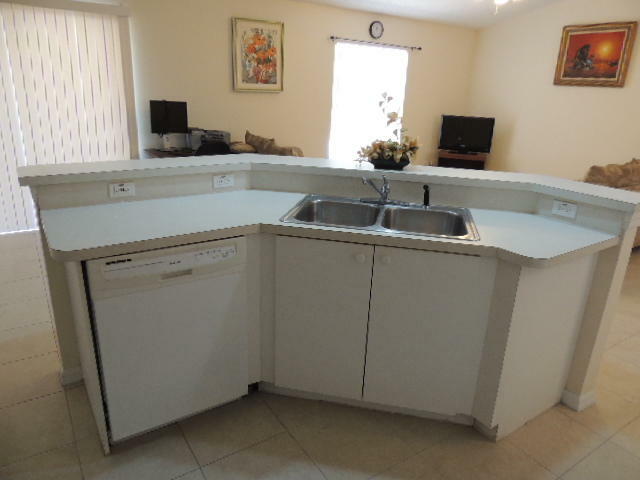 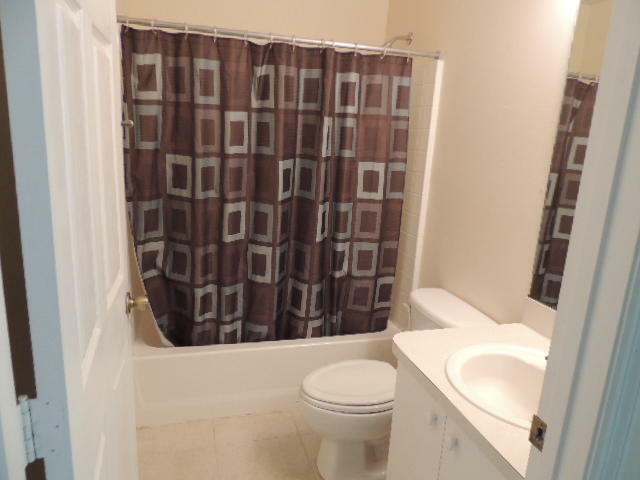 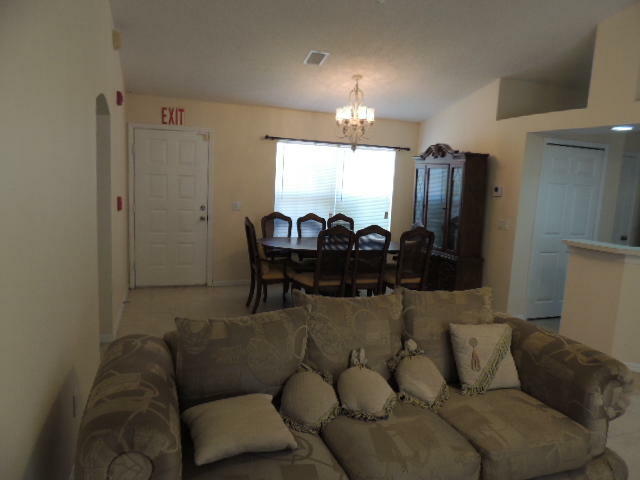 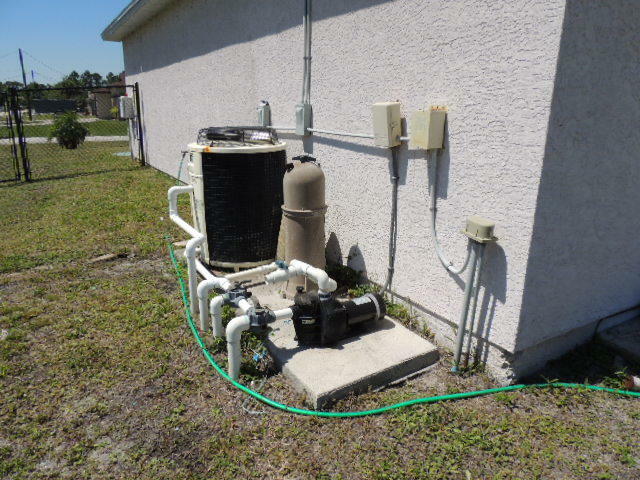 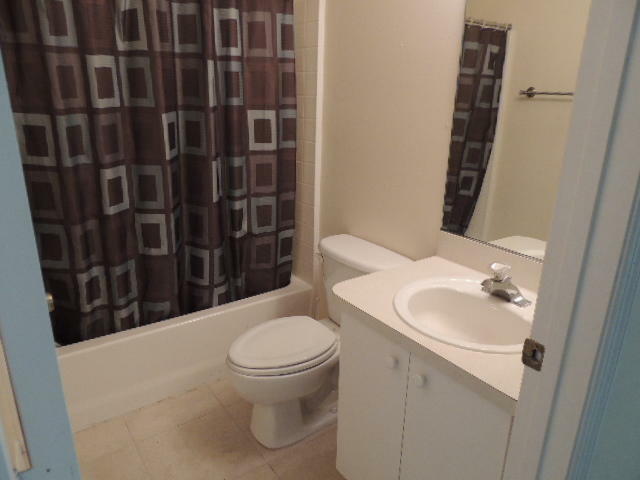 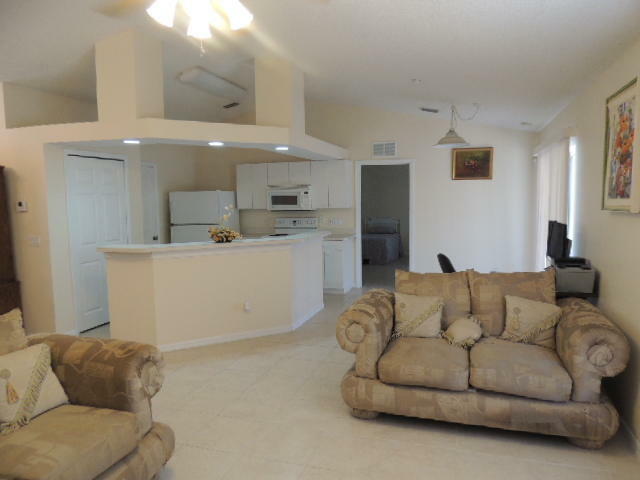 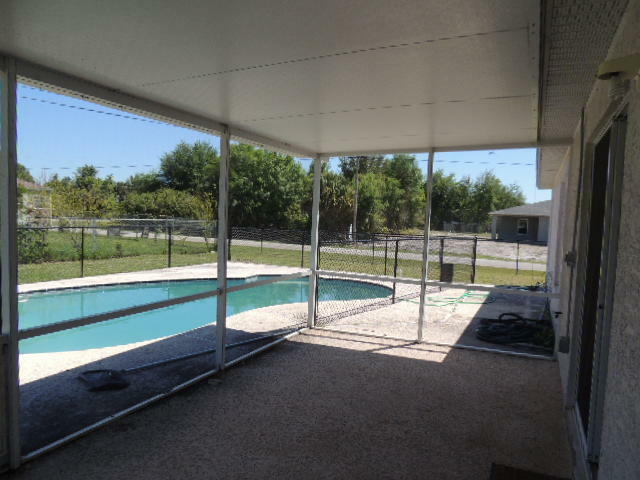 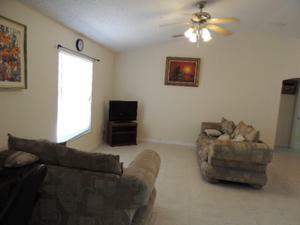 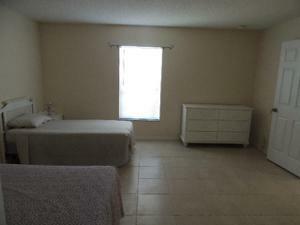 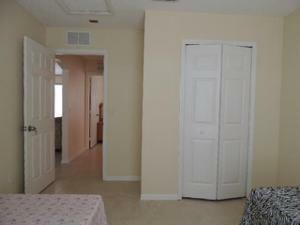 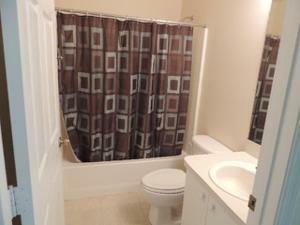 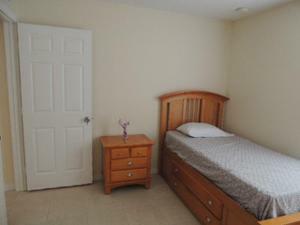 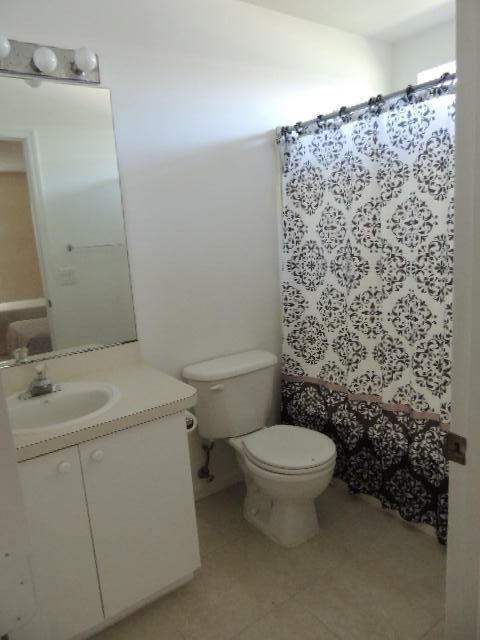 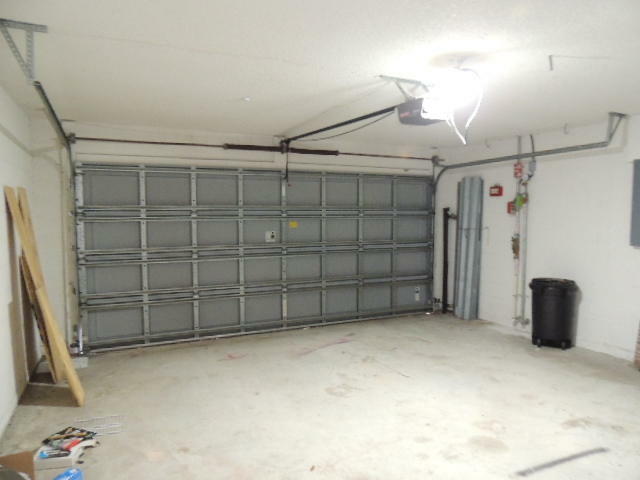 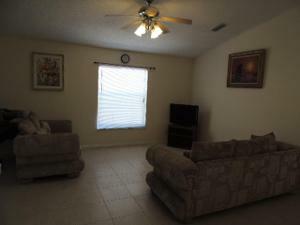 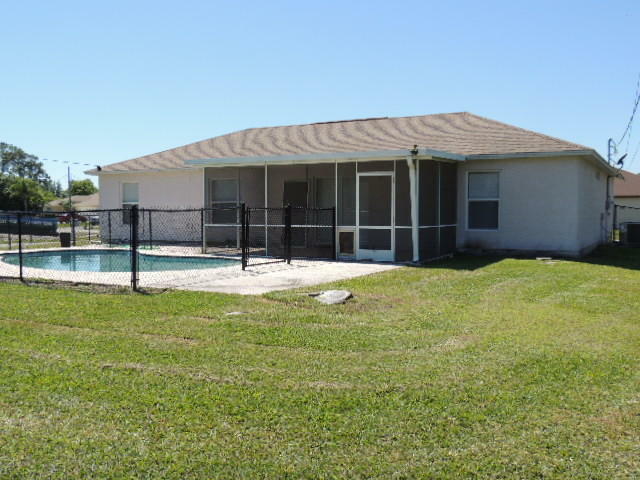 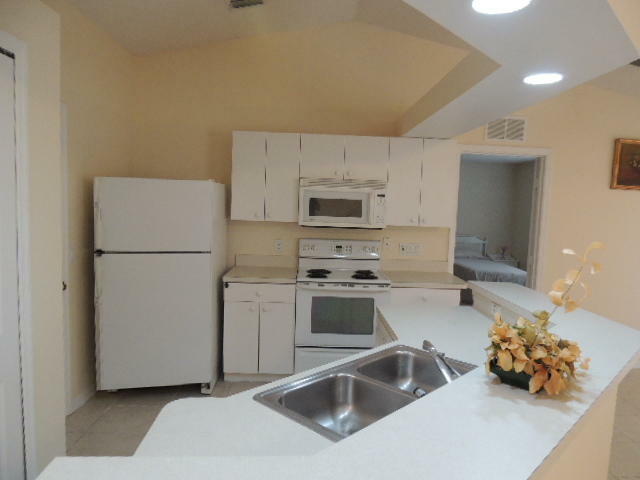 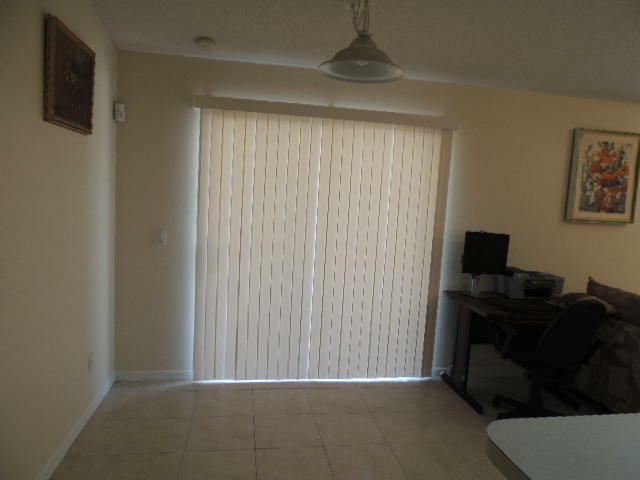 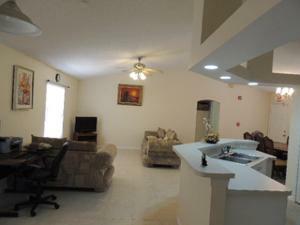 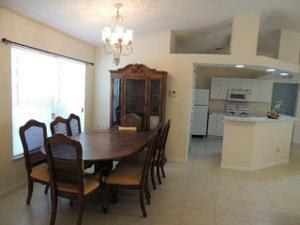 TILE FLOORS THROUGHOUT WITH NEWER AC UNIT. FULLY FURNISH AND READY FOR ALF CLIENTS.